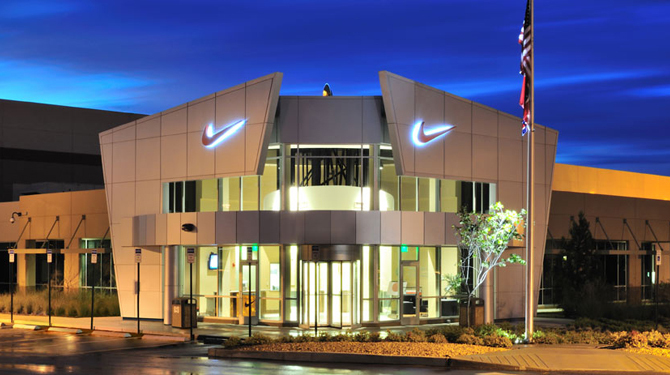 Nike will expand its U.S. operations with a $300 million facility in Memphis. Anybody who has had the pleasure of ordering from Nikestore knows what a box from Memphis means. There will be many more of those boxes in the future, as WMC Action News 5 reports that Nike is working on a massive upgrade to its distribution center in Memphis. The new facility will cost the brand some $300 million and will be big enough to hold almost 200 football fields (hats off to anyone who can do the math on how many pairs of sneakers that is). Nike's increased presence in the area would mean new job opportunities, and the brand has even stated that it wants to focus on investing in area schools. But what does the expansion mean for the average Nike customer? Consolidation of its shipping efforts should result in even quicker delivery of products. The new Nike outpost in Memphis, which should be complete in 2015, has the potential to be North America's largest distribution center.